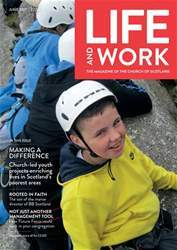 Thomas Baldwin reports on a new honour bestowed on one of Scotland’s best-known Victorian missionaries. 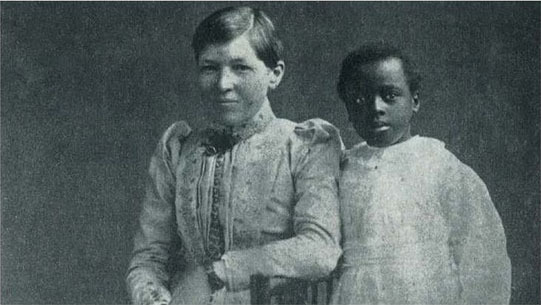 PRESBYTERIAN missionary Mary Slessor is to be celebrated at a major landmark museum in a historic move to recognise the deeds of famous women. The Dundee mill worker was chosen by public vote to be immortalised in the Hall of Heroes at the National Wallace Monument near Stirling.